Save the date! 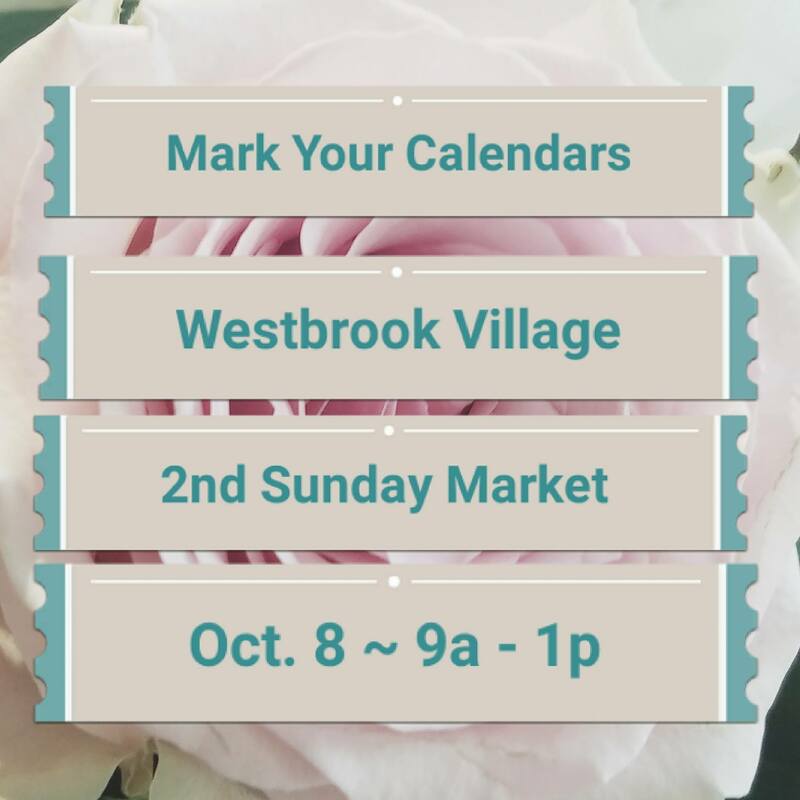 The Westbrook Village 2nd Sunday Marketplace is opening back up in Oct. This year I’ll be there with my wares.